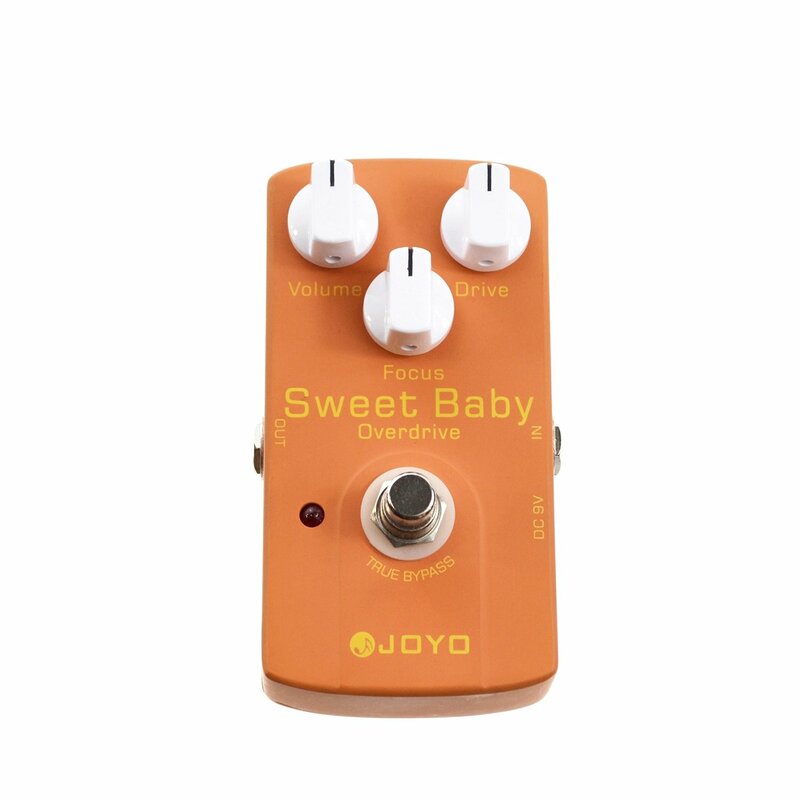 The Sweet Baby pedal from Joyo Audio is a top-performer distortion pedal, and it has a price-point which makes it a possible selection for any player. The JF-36 model has a focus knob, as well as highly usable Volume and Drive controls, which all have great range. 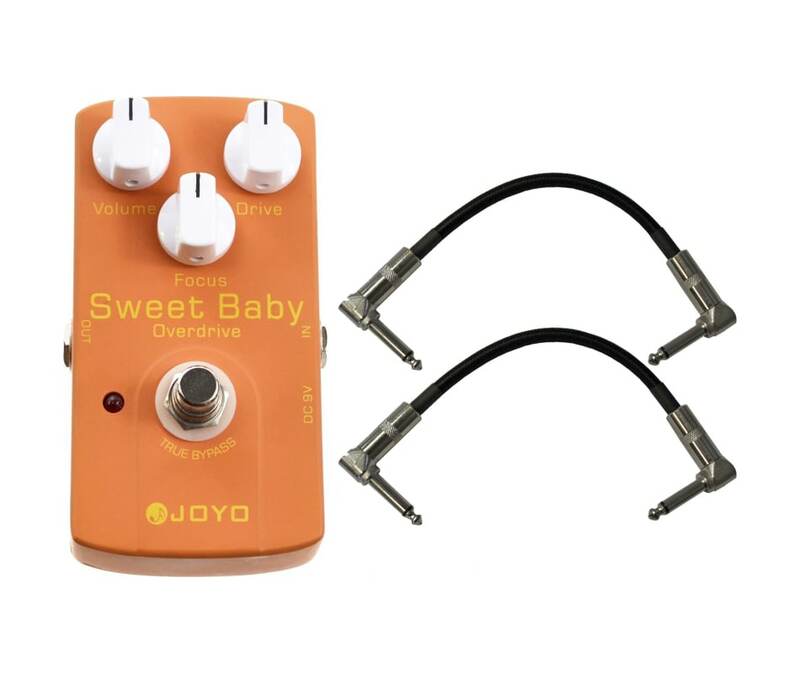 Together these controls allow you to shape unique tones: From sweet and soothing to all-out rage!